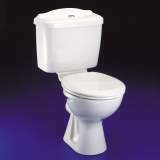 A new toilet can make everything in a bathroom feel new. 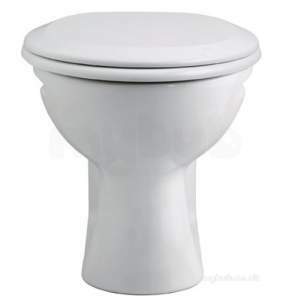 With many kinds of toilets, Armitage Shanks can help. 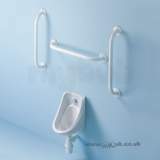 ** Obsolete and no longer available 01/12/2016. 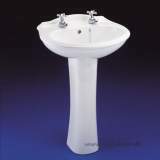 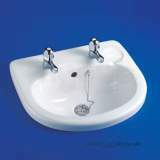 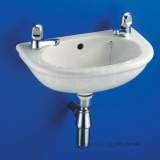 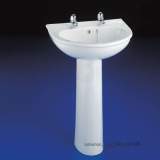 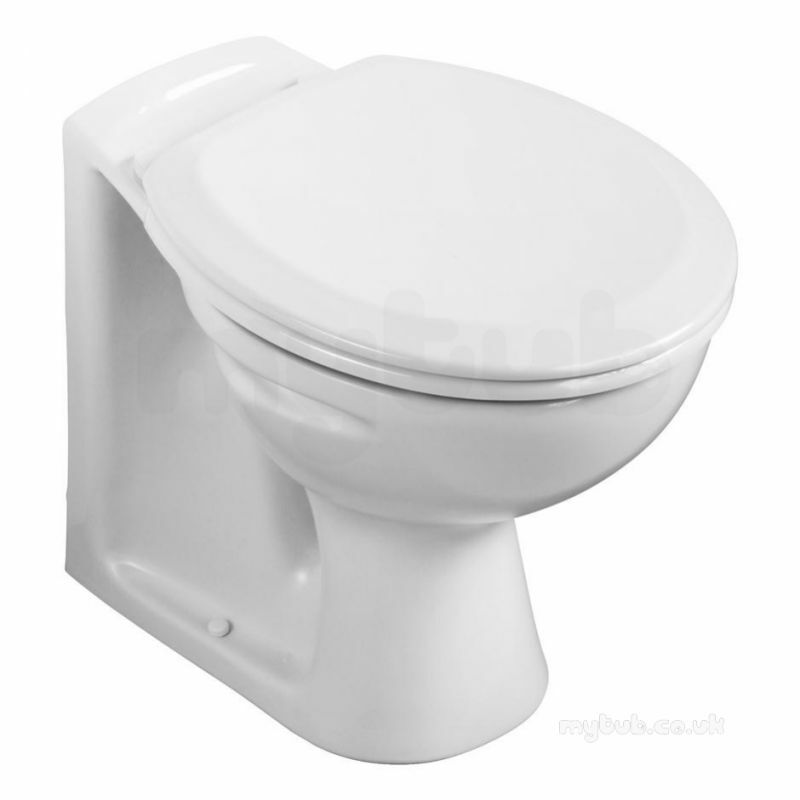 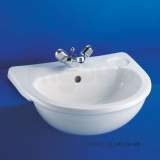 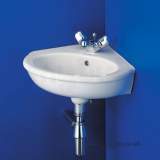 Why choose MyTub Limited for armitage shanks s304301 white sandringham back to wall wc pan with horizontal outlet S304301?